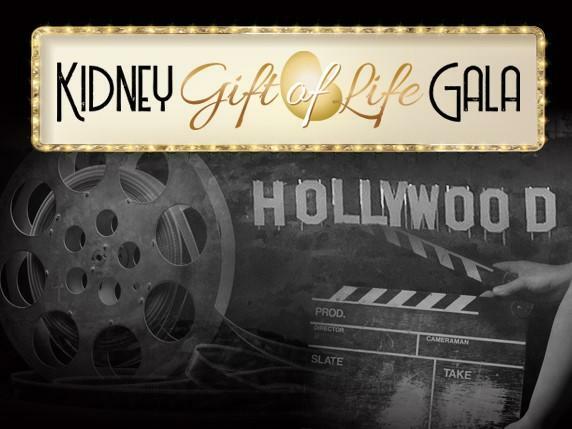 The National Kidney Foundation rolled out the red carpet for the Kidney Gift of Life Gala on Saturday, March 9, 2019. We shined the spotlight on the stars of the evening - our Gift of Life Awardees and enjoyed performances by Protégé, passed appetizers and plated dinner, an open bar, silent auction, photobooth, and more. This year we took a trip back in time to the Golden Age of Hollywood. Ladies served their best looks inspired by the leading ladies of the time: Grace Kelly, Audrey Hepburn, Elizabeth Taylor, and others. And the gentlemen turned on the charm with debonair looks reminiscent of Humphrey Bogart, Sidney Poitier, James Dean, and Robert Redford. For information on our 2020 Gala, contact Melissa Sidick – Melissa.Sidick@kidney.org / 412-261-4115 ext. 753. This award honors an individual that has exemplified exceptional leadership within the medical or corporate community, dedicated their life to the cause and strives to further the National Kidney Foundation mission. Mr. P. Brennan Hart, Esq. This award was established to recognize an individual or organization for their outstanding contributions to further the National Kidney Foundation mission and their involvements in the community. It was renamed in 2013 in honor of the late John V. Heher, a transplant recipient, long-time board member, former Gift of Life Awardee, and generous supporter. This award recognizes an outstanding individual in the nephrology and/or transplant community who has made extraordinary contributions in those areas that are part of the National Kidney Foundation's mission to prevent kidney disease, improve the health and well-being of individuals and families affected by this disease, and increase the availability of all organs for transplantation. This award recognizes a National Kidney Foundation volunteer for their time and advocacy not only for NKF but for kidney patients everywhere. Bidding is closed. Thank you to all who supported! CLICK HERE to see all photos from the evening! Thank you to Jake Singer Photography, Pat & Patti Gallagher, and Moxie Photo Booth for your incredible photography services!